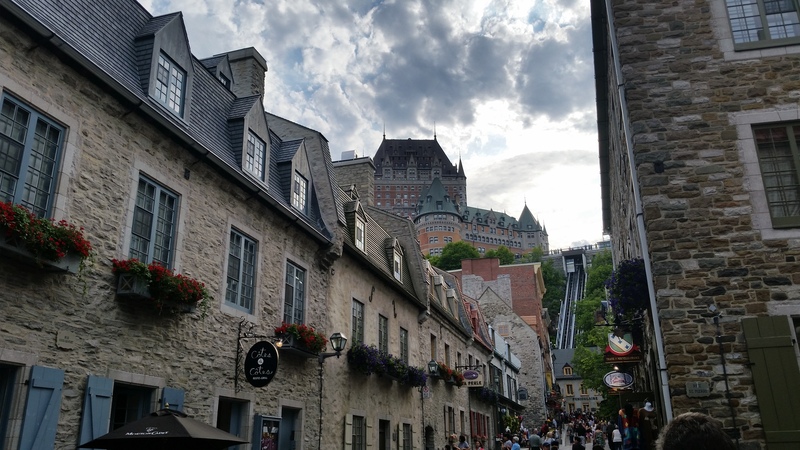 The best time to visit Montreal and Quebec if you are not into skiing and temperatures of -20C is summer. 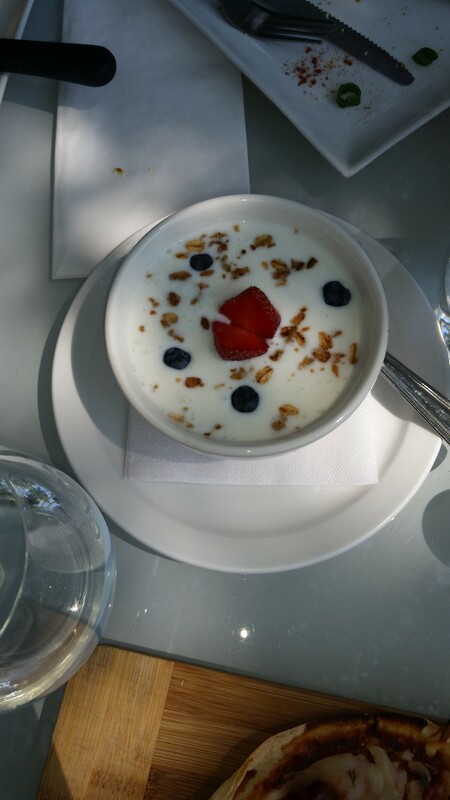 The temperatures are perfect for a walk around the best parts of the cities. 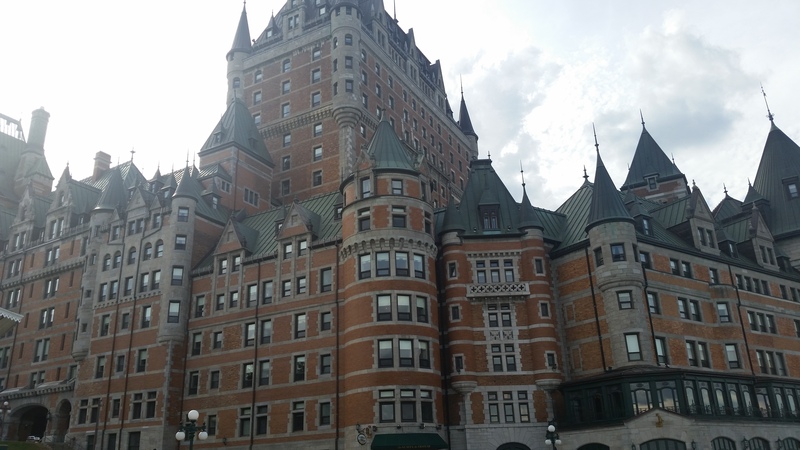 The highlight of Quebec is definitely the Old Quebec and Fairmont Le Château Frontenac. Buildings from the 1600s remind you of European cities. All the tourists walking around add to this feeling. 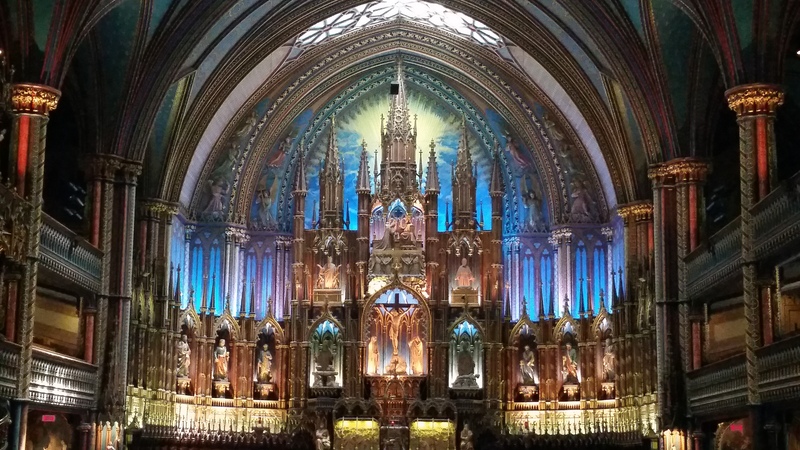 Montreal has many places worth visiting: Basilique Notre-Dame de Montreal, parc du Mont-Royal, L’Oratoire Saint-Joseph du Mont-Royal, Old Port and many others. 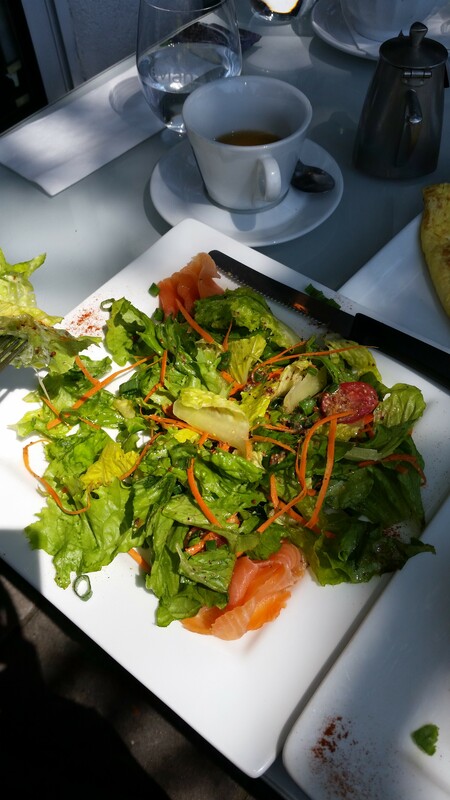 However, the highlight of trip to Montreal for me was having brunch at Duc de Lorraine with a view of L’Oratoire Saint-Joseph du Mont-Royal from their open air patio. 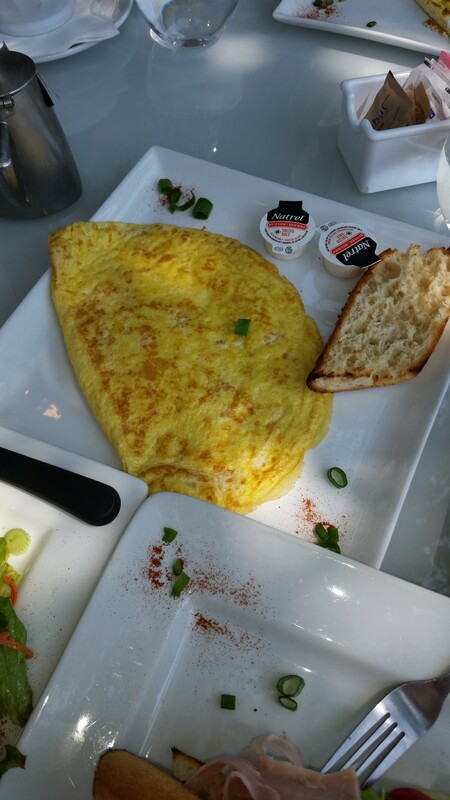 The food and the service are exquisite and anyone visiting this city must enjoy at least a coffee at this french food restaurant.